Want the guidebook and flowchart that I go over in the video? Click here. 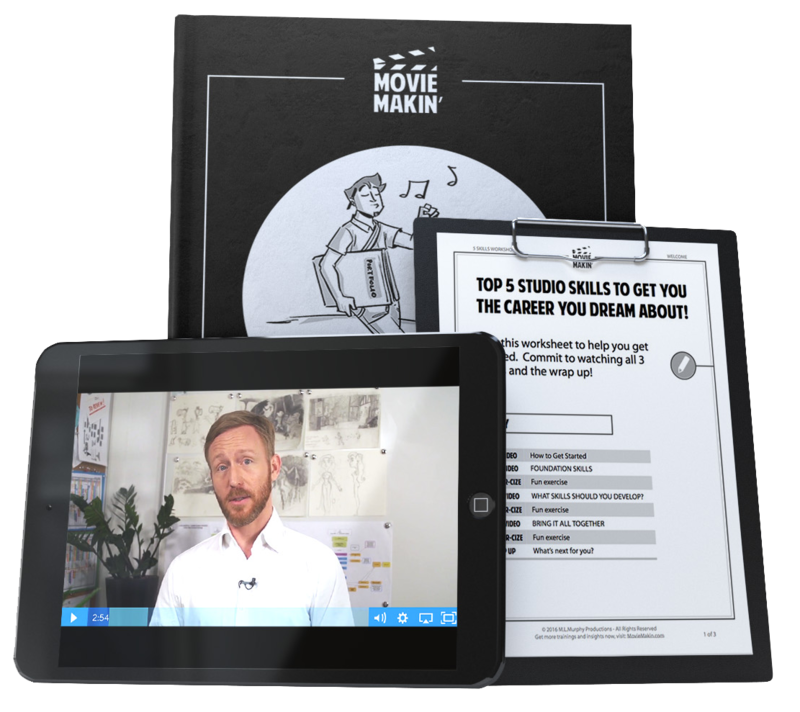 Are you wondering how animation, VFX, movies, games, and apps are actually made? This process is called the Production Pipeline. You must know this if you're starting out, or already working in the industry. Think of it as the step-by-step process that all projects need to go through in order to start from concept and to final viewable (or playable) product. Each type of project has slightly different variations on their pipelines, but overall the same big ideas must happen. As soon as you understand this process you’ll be able to strategically plan where your talents can add value to the industry AND you can focus on mastering the skills of whatever part of the pipeline is most exciting to you (for me, I loved story and character animation).